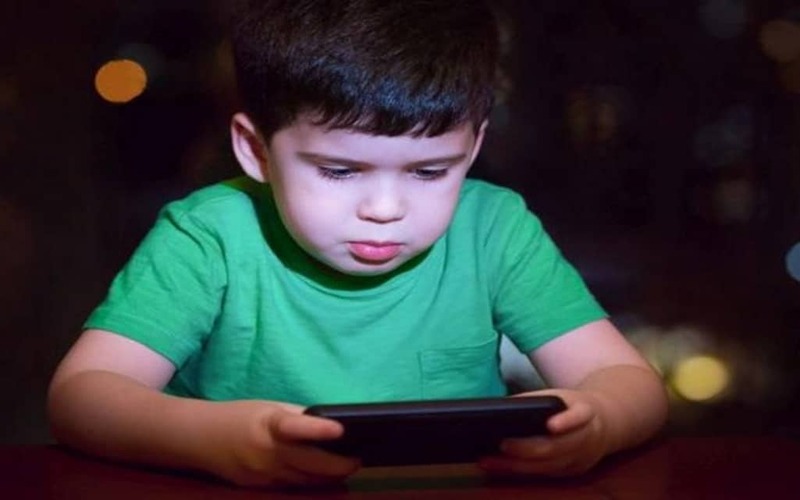 Parents want to control the content and use made by their children of smartphones and tablets, for their protection and for limited exposure to screens. Parental control applications are multiplying and it is often difficult to make a choice. We come to your rescue by presenting you our top of the best parental control apps. Have a look! FamilyTime is a comprehensive parental control app that empowers parents to perform a number of monitoring tasks remotely while having the superior controls that they can use if need be. The app offers bundles of valuable features including mobile app monitoring, avid app blocking, web filters, safe search, Web Monitoring, call log monitoring, SMS tracking, contact watchlisting, location tracking, Geo-fencing, screen-limit options, panic and PickMeUp alerts, etc. The app has two different versions one for parents and the other for kids. These two versions of the app make monitoring handy for parents and give a feeling of trust to kids as well. With the app kids can keep their parents updated about their activities and location without any hassle. FamilyTime app is compatible with iOS, Android, Windows and Kindle based devices. You can get trial version of the app from respective app stores i.e. from Google Play and iTunes. This application allows parents to exercise parental supervision by having access to the activity of their children and being able to detect bad habits and uses. Parents can thus prohibit sites or applications not recommended for young users, by studying their behaviours. This tool is particularly used to discreetly monitor children without too many restrictions. It also has a geographical monitoring process, allowing to locate the smartphones of your children. This parental control app is used as a paid subscription after the free trial period. Developed by the well-known antivirus brand Kaspersky Lab, the Kaspersky SafeKids – Kids mode allows parents to monitor and control their children’s online activities on Android phones and tablets. Unlike other parental control apps, Safekids can be controlled from another device with parent mode. This is very convenient because parent can monitor what’s going on with their device. In the modern world of multiple parental controls, Net Nanny filters the accessible contents according to the user. It thus makes it possible to offer access to differentiated content whether one is a parent or a child. Each user has a login and password of his own. Filter blocking then works as for most parental control systems, with increased stability and efficiency, however. Parents have a report of pages visited per user. The calendar function can also be used to determine allocated time slots and days of use, and a maximum usage time can also be determined. The monitoring function is used to record chat discussions, instant messaging software and newsgroups. ESET Parental Control is a high-performance, cost-effective parental control app that is particularly attractive for its easy configuration, filtering and time-limiting features. Parents will know how much time their kids spend on Android devices and the apps / websites they use. This parental control app is easy to set up, although you may prefer other, more comprehensive and more detailed features. It’s also easy to set time limits, whether it’s limiting how long children can use their Android phone, or how much time they can spend on apps. ESET app can track the location of a phone, but it lacks accurate accuracy and a location log. You will also need to look elsewhere if you want to manage your child’s social networking activity and phone calls. Still, ESET offers a valuable apps usage report, and supports an unlimited number of Android devices. Pick any of the above given control and ensure your kids safety digitally!